9951 Riverwalk Drive, Santee CA 92071. Attendance is mandatory. The assessment is one hour in length and will occur at 8:00am, 9:00am, 10:00am or 11:00am. Parents will receive an email confirmation after registration and an assigned assessment day time. All players shall be placed on specific teams following the assessment day/parent orientation. Regular session start times are 8:00am, 9:00am, 10:00am, 11:00am or 12pm. Times are subject to change based on total registration. Parents are strongly encouraged to volunteer as Snack Parents. 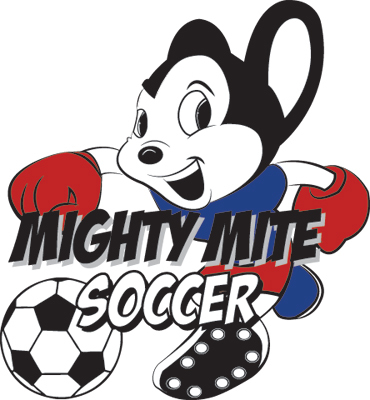 Sessions are facilitated by Mighty Mite staff members.